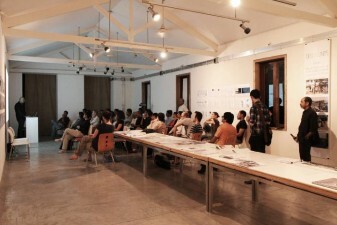 An attempt to perfectly define a rapidly changing and continuously evolving form of human expression would of course be futile. 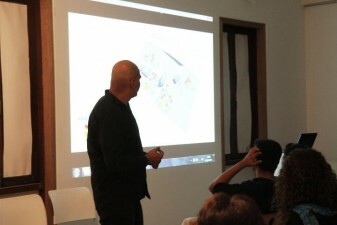 However, this fundamentally difficult question lies at the very core of possibilities for a unique and successful new Museum of Art. 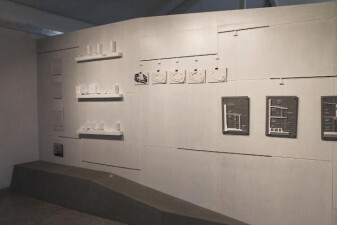 Traditional (including ‘modern’ art) has its place as a series of transplantable objects that travel from country to country and museum to museum. 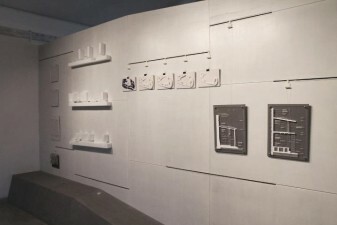 While this system has many benefits, including cross cultural pollination and exchange of intellectual ideologies, one has increasingly become aware that it is possible to go and see the same exhibition in London and New York, as it is in Shanghai or Taipei. 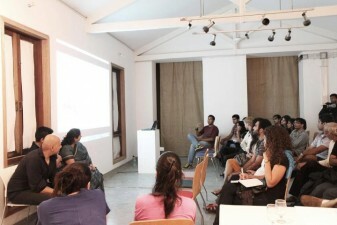 As a reaction to this homogenisation of the experience of Art, several artists from a new generation have started to work increasingly with two approaches that engage the specificity of space and place as the starting point to creating meaningful experiential situations. 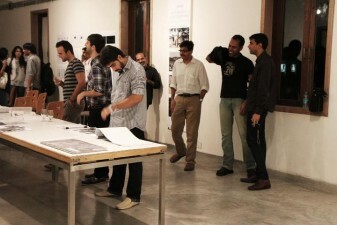 This engagement with place can be seen in some of the popular movements today including Digital Art, Installation Art and Temporal Art, where even the newer forms of networked artistic expression, often need a physical space in order to promote collective appreciation and physical engagement. 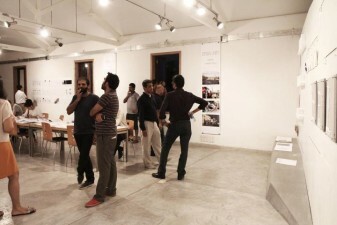 With the rejection of the generic ‘art space’ designed simply to hold art, the proposal aims to provide a series of specific moments where art is CREATED, and created specifically to engage with the particular spaces provided. 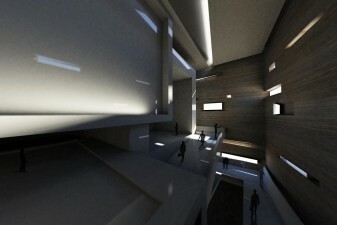 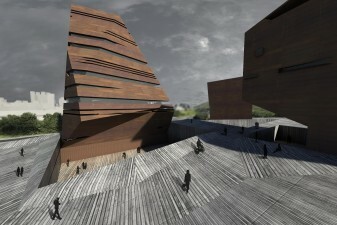 In order to create this possibility of artistic experience, it is the ARTISTS who MOVE from place to place and must engage with a series of tall, short, light, dark, strange and practical spaces designed into the museum, merging the ‘identity’ of the museum and the art together in an inseparable interweave. 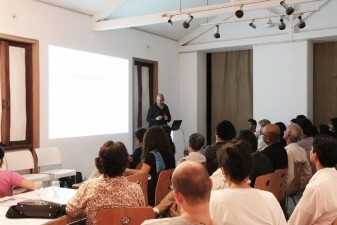 In order to experience art of this nature, no matter how temporal, PEOPLE MUST COME to the museum itself, rather than waiting for the exhibition to travel to their city. 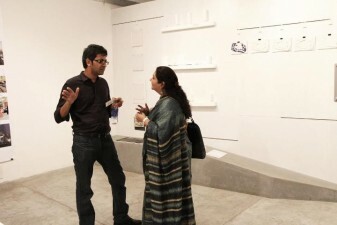 The term ‘ART FACTORY’ may beguile some, and yet is somehow appropriate in describing a place that is about production of specific situations and experiences rather than just display of moving exhibits. 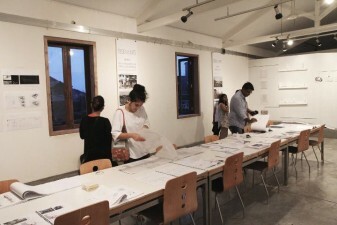 In order for the museum to truly engage visitors with art, it is also important to showcase parts of the process of making and allowing the public to engage with this behind the curtain viewpoint. 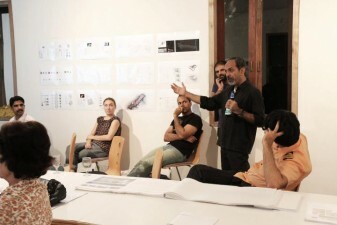 In affect the program of display must be inverted in parts to become the program of creation. 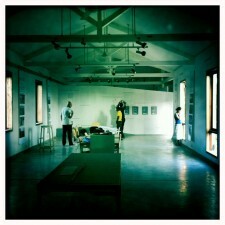 Where artists, live and work and become part of the exhibition itself. 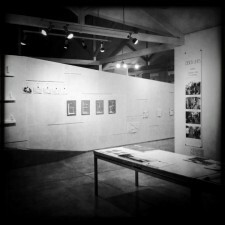 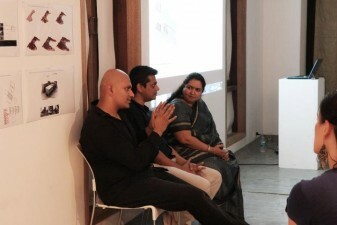 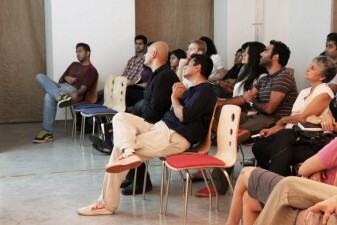 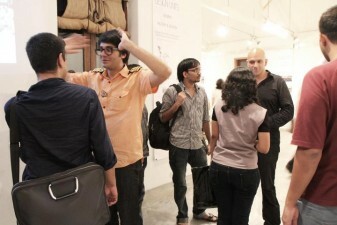 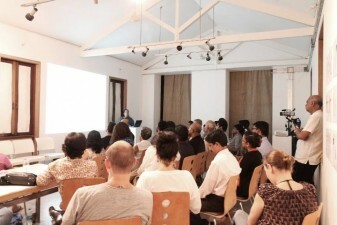 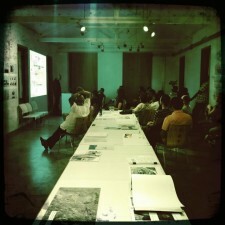 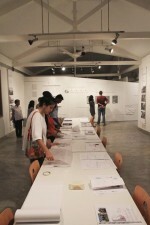 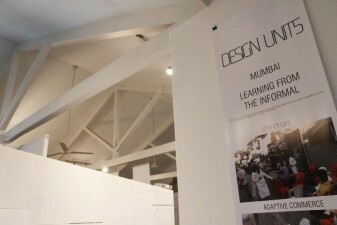 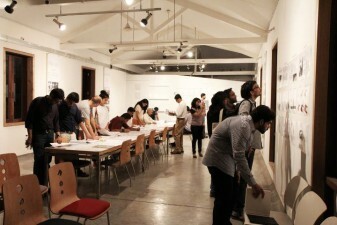 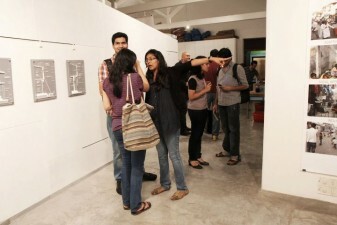 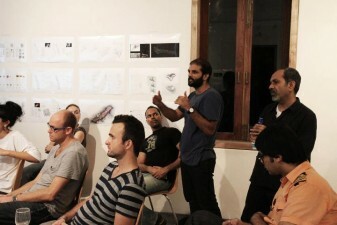 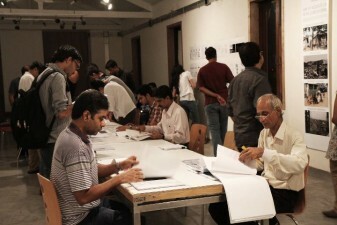 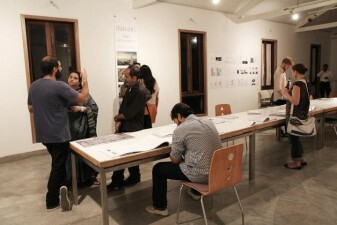 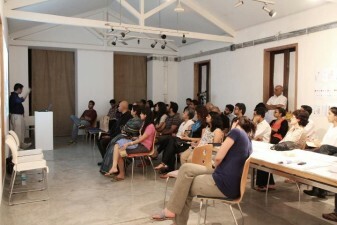 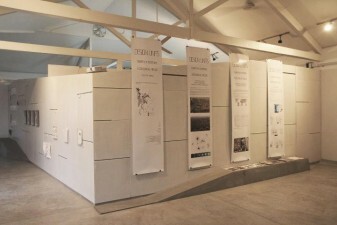 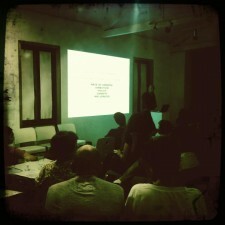 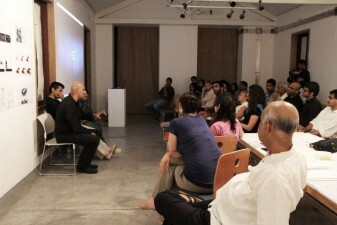 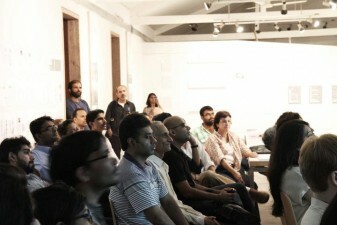 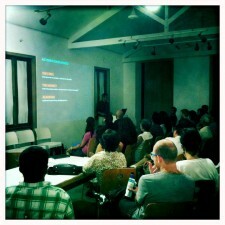 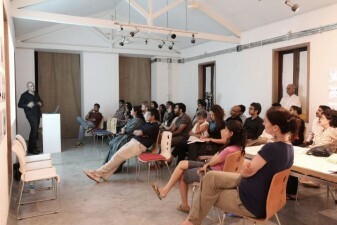 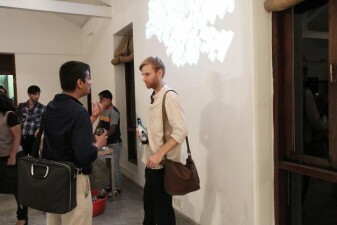 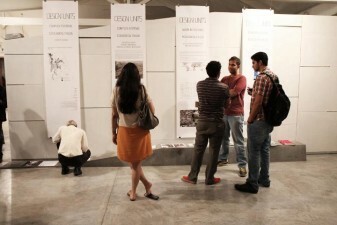 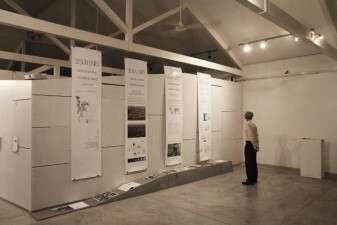 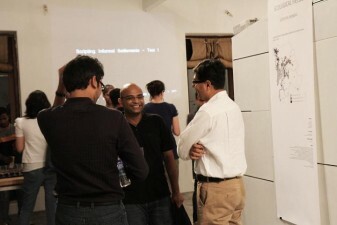 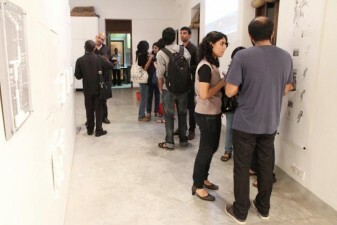 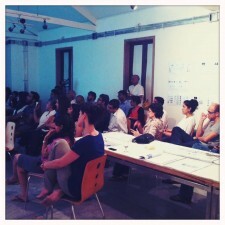 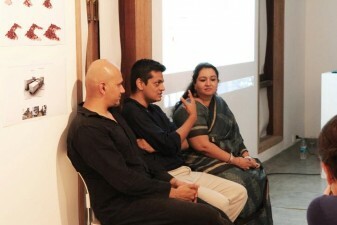 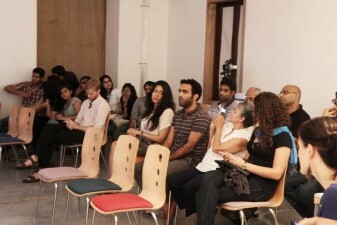 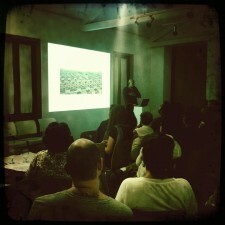 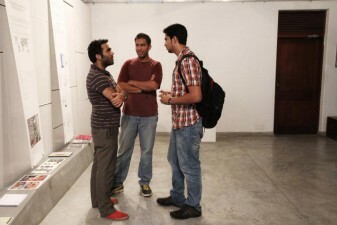 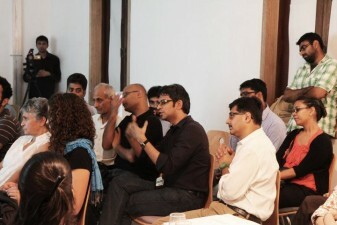 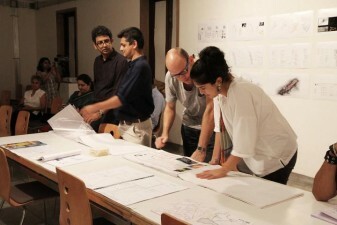 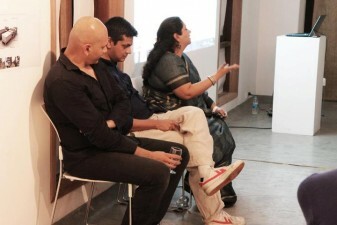 Some images from the exhibition Unplannable City recently curated at Studio X Mumbai. 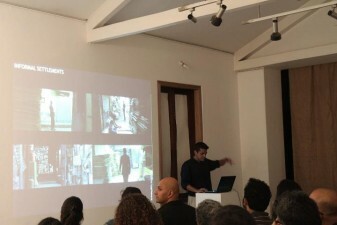 The work included excerpts from Design Unit 5 at the University of Nottingham, who are a postgraduate research unit looking into complex urbanity and new tools to address traditionally ignored situations. 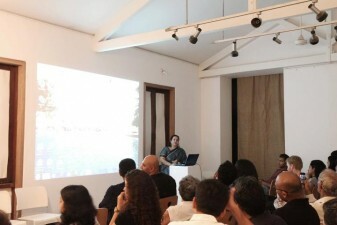 Working with KRIA, Rachna Sansad, TISS and Mumbai University, the projects addressed issues of informal and formal building. 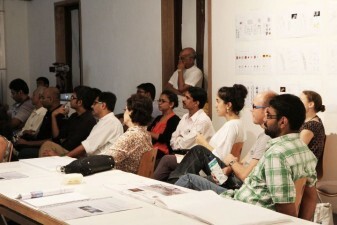 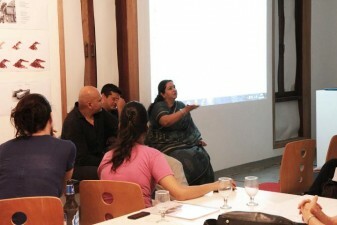 The exhibition was accompanied by Lectures (Rohan Shivkumar, Shivani Singh and Ulysses Sengupta) a Workshop (Postgraduate students from KRVIA and NMIMS). 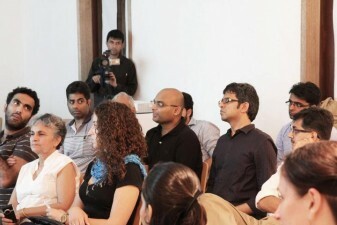 Please see the parallel academic blog designunit6.com for the video lectures shortly. 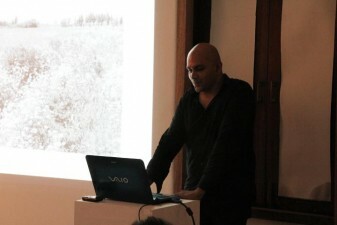 1) It made me realise that we should have referred to his work directly as soon as we started our own explorations. 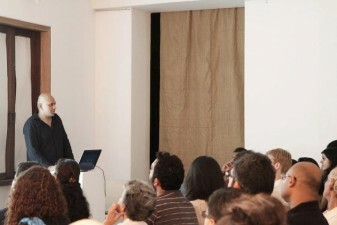 2) I had to re-write 2/3rds of my presentation overnight in order not to overlap with subjects Peter had already covered. 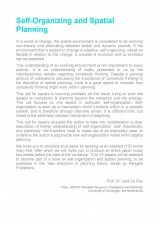 3) There was an easy reference point for a large part of my discussion, meaning that I did not have to attempt to define the conceptual framework of presented work. 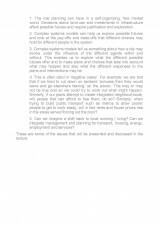 Please see the attached keynote sheets. 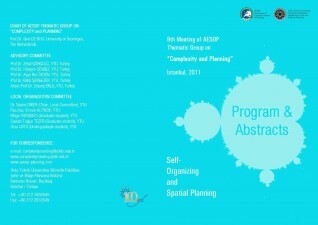 Softgrid presented a paper on new tools and modelling methods for complex urban environments based on work done in co-operation with University of Nottingham students in China (abstract below). 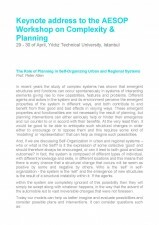 Current practices of planning and urban design have an inability to adequately cope with, and successfully intervene within the complex spatio-temporal nature of our cities. 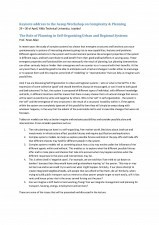 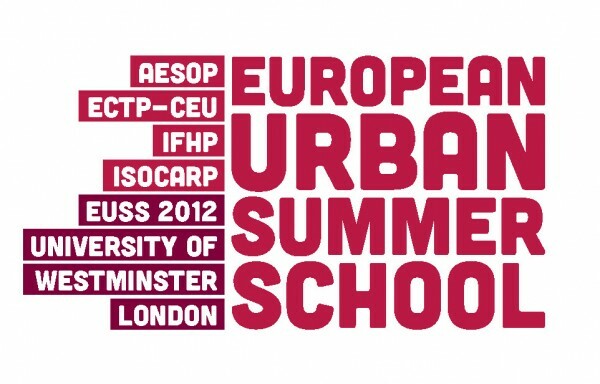 With current trends of urbanisation indicating increasingly informal cities, there is an even greater requirement for new approaches to address self organising systems and emergent urban ecologies. 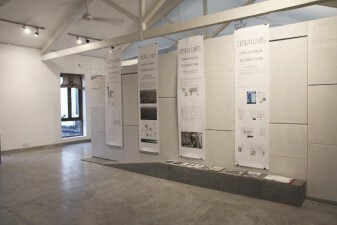 Unit 6, from the University of Nottingham, Department of Architecture and the Built Environment, is a specialised graduate research studio involved in the development of digital tools for ‘flux territories’ – the use of parametric and algorithmic modelling techniques to address complex urban territories in states of rapid change. 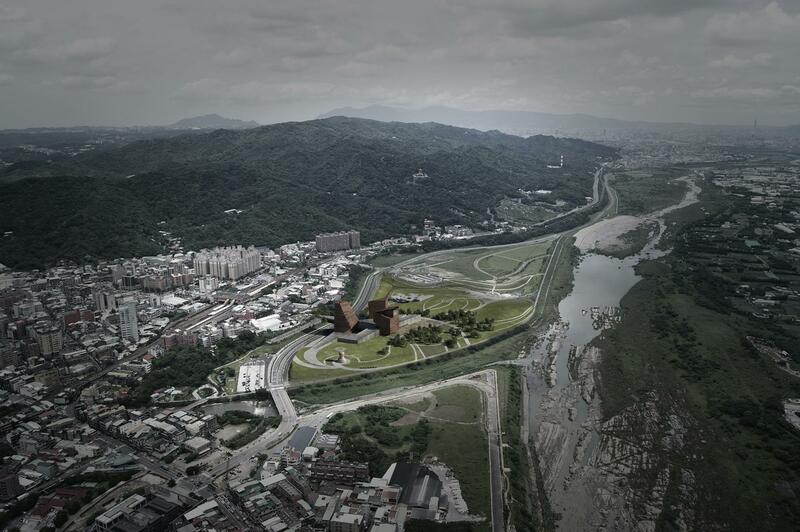 In 2010, the city of Jingdezhen in China was the site of investigation using both remote and street level methods, resulting in the development of time based digital tools aimed at critically addressing rapid growth, planning policy and informal fabric. 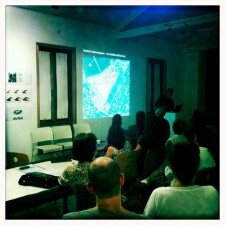 The developed tools demonstrate future possibilities based on influenceable temporal spatial models, enabling generation of socio-spatial patterns and future scenarios with implied and inherent possibilities. Mao Shan Temple Masterplan from softgrid_limited on Vimeo. This is a short video describing our investigation attempting to integrate the formalistic relationships of the Forbidden City grid into a natural topography, which is the site of a new Taoist temple and masterplan. 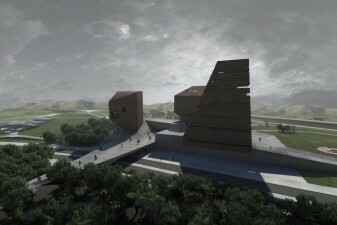 The investigation was inspired by an interview with the Taoist Abbot in which the shortest desrciption he provided of Taoism was ‘nature’. 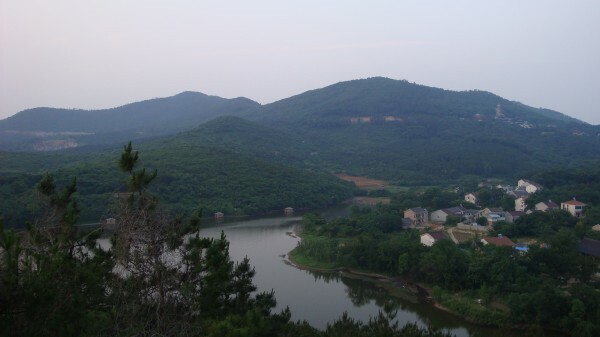 This brought up questions about the possible manifestations of the formal basis of the religion which is inherited from imperial associations (and historically intertwined with royal rites), when applied to a natural site such as this one. 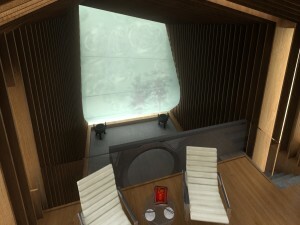 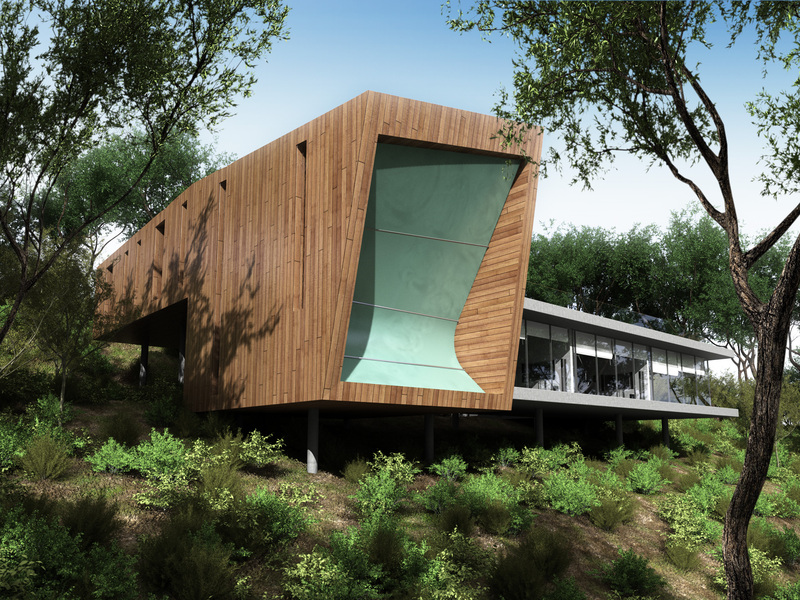 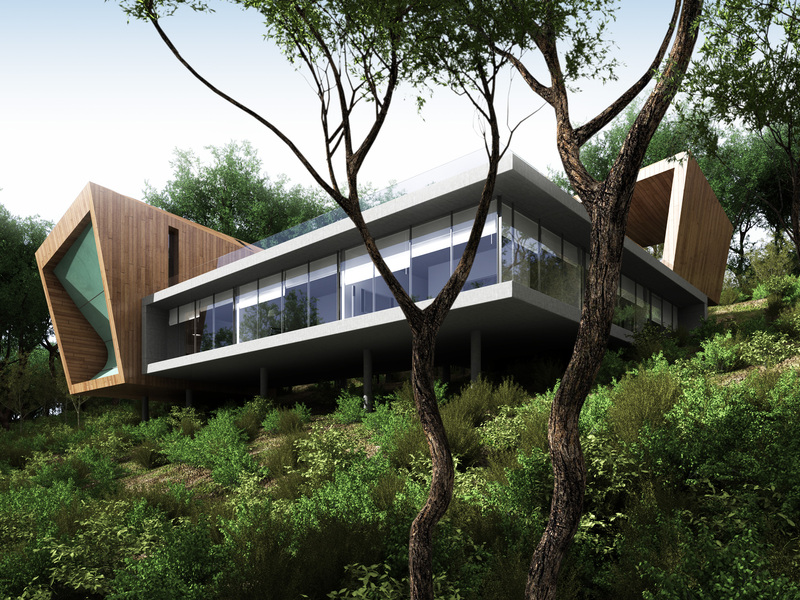 Preliminary design for a meditation villa as part of the Wan Shou Gong Taoist Temple Masterplan Complex. 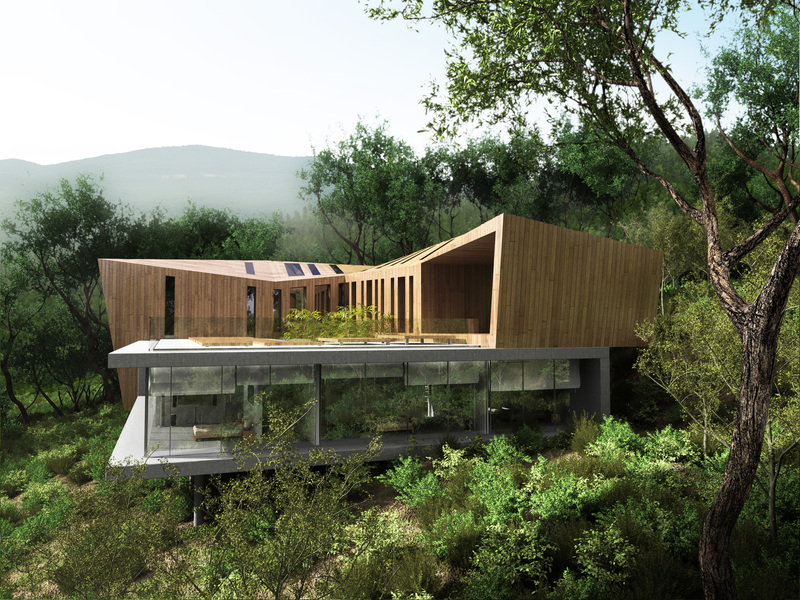 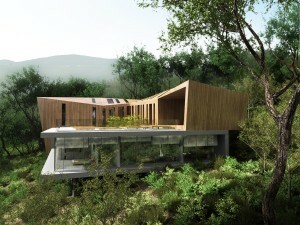 The idealistic natural environment on this beautiful mountainside in China was both treated with respect (removable foundations and minimum direct contact with the ground) and taken advantage of to the full, with alternating circulation routes through and outwith (possible due to the fall on the site) the building, and inversions of openable sleeping spaces and subtle inner meditation sanctums.